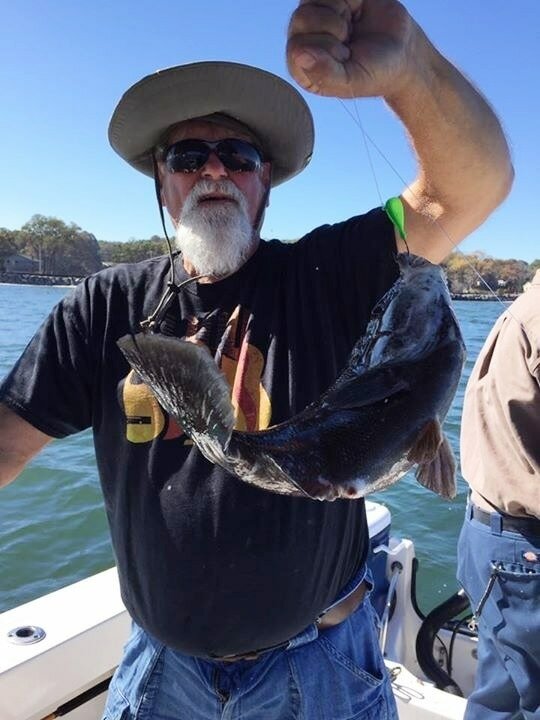 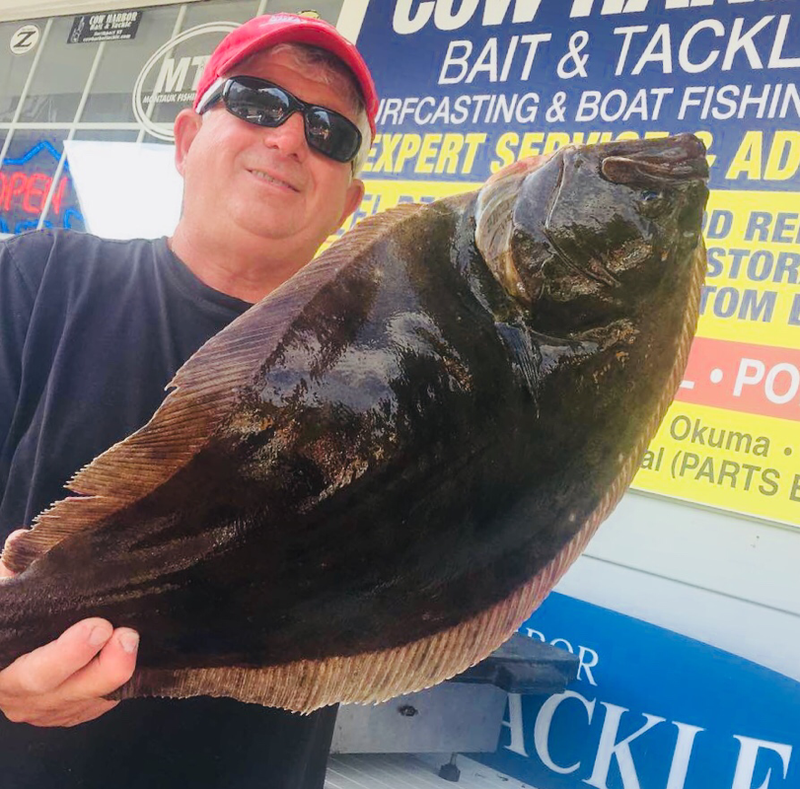 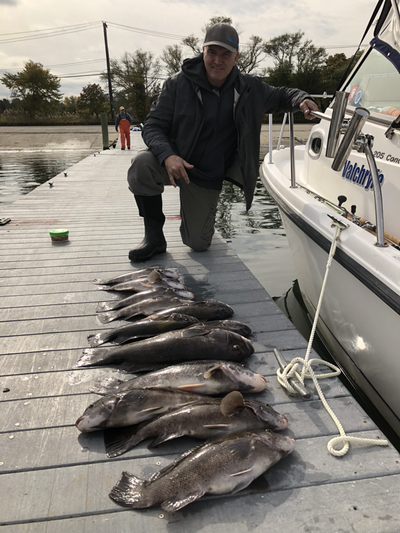 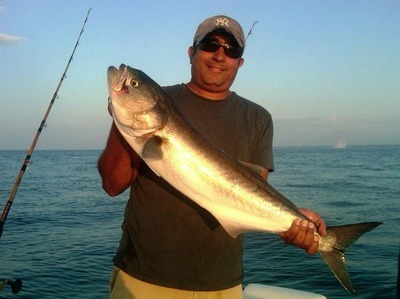 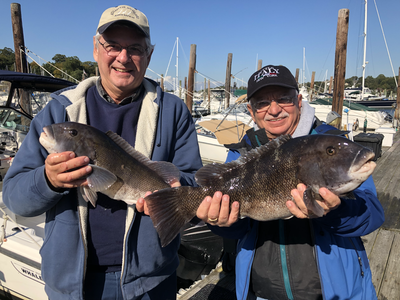 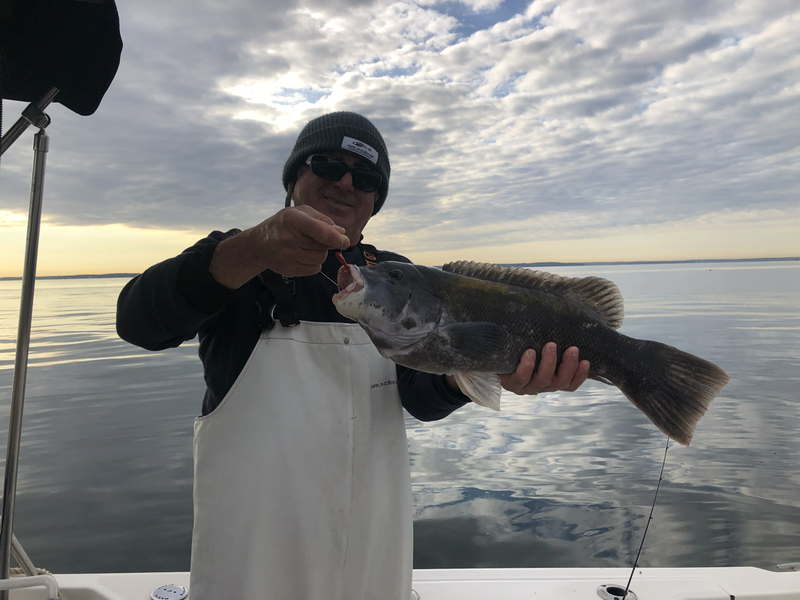 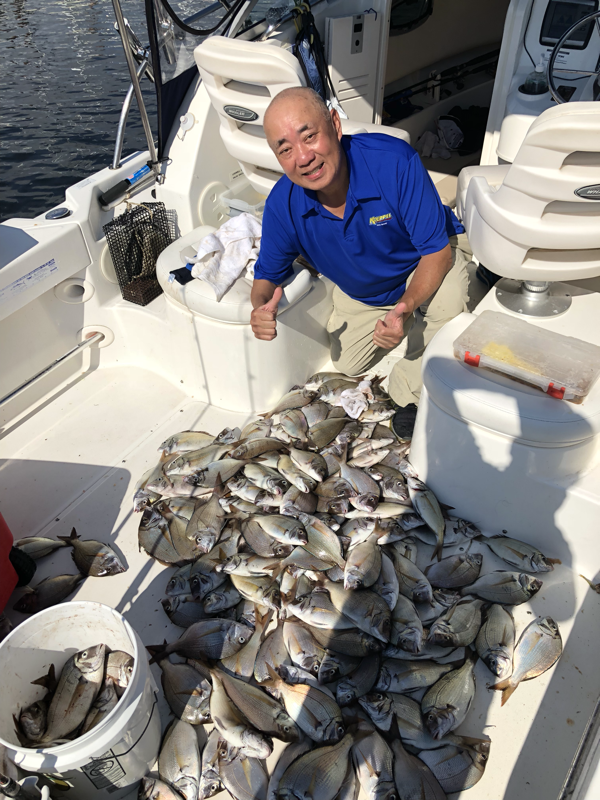 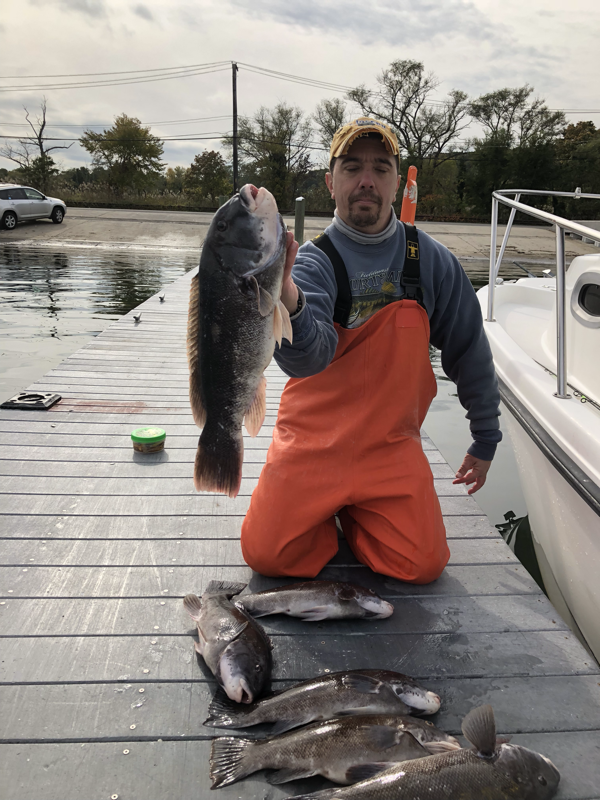 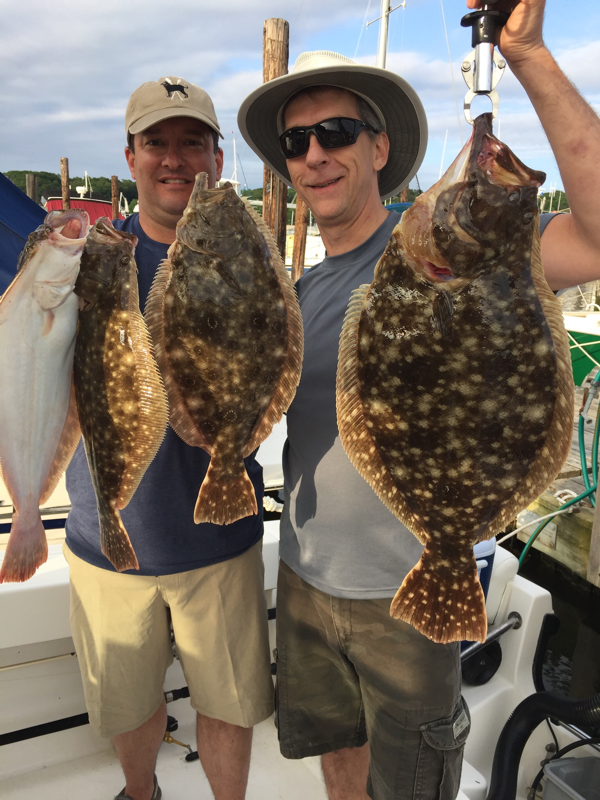 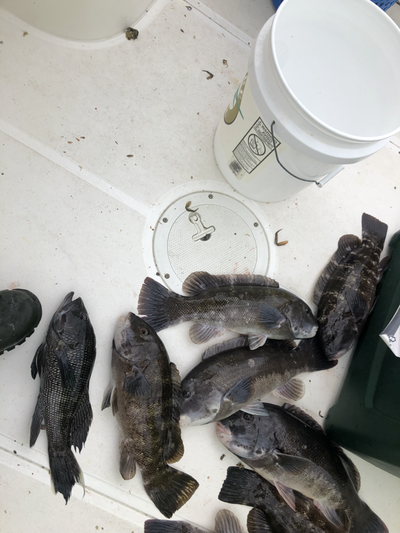 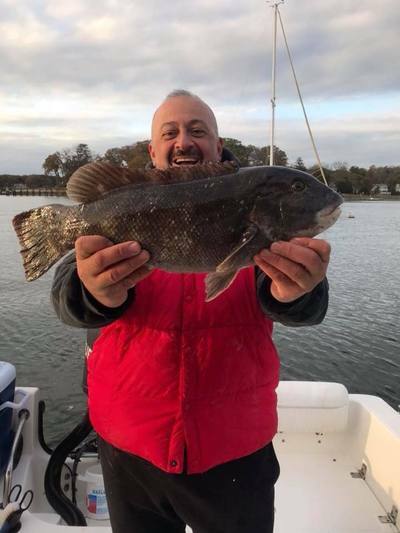 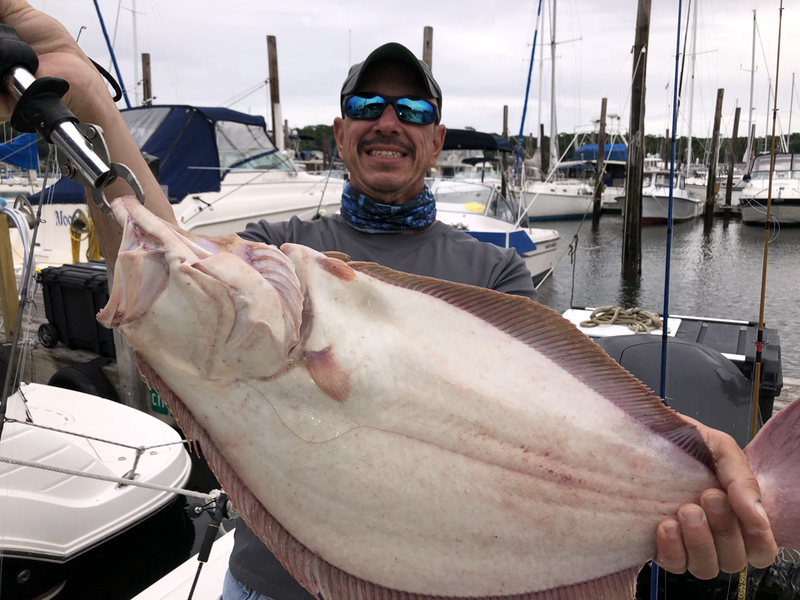 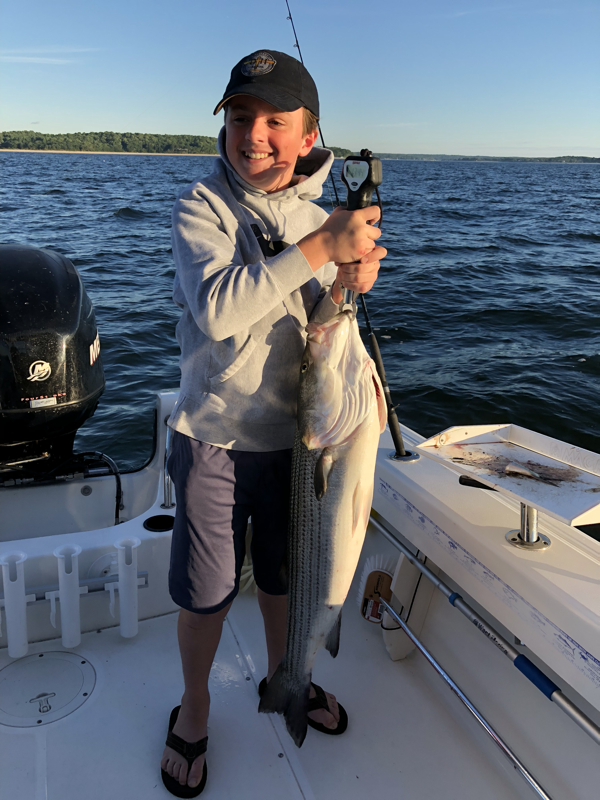 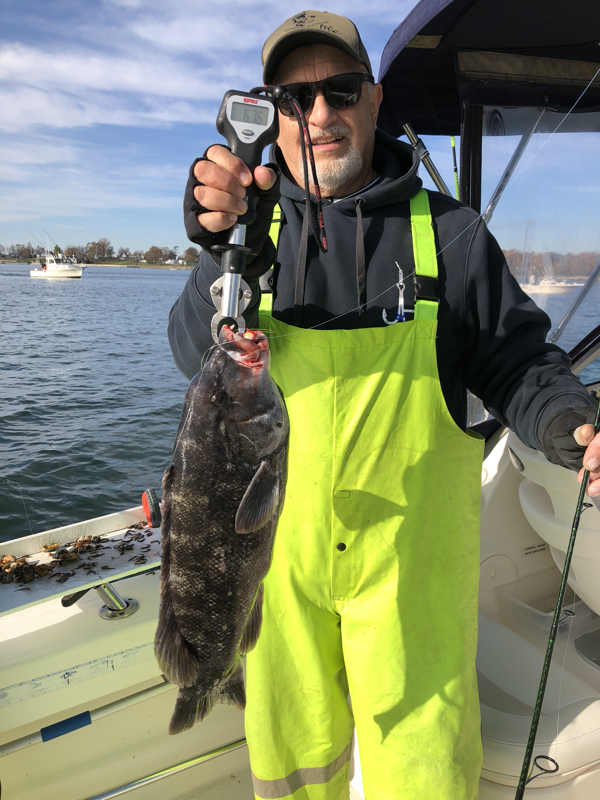 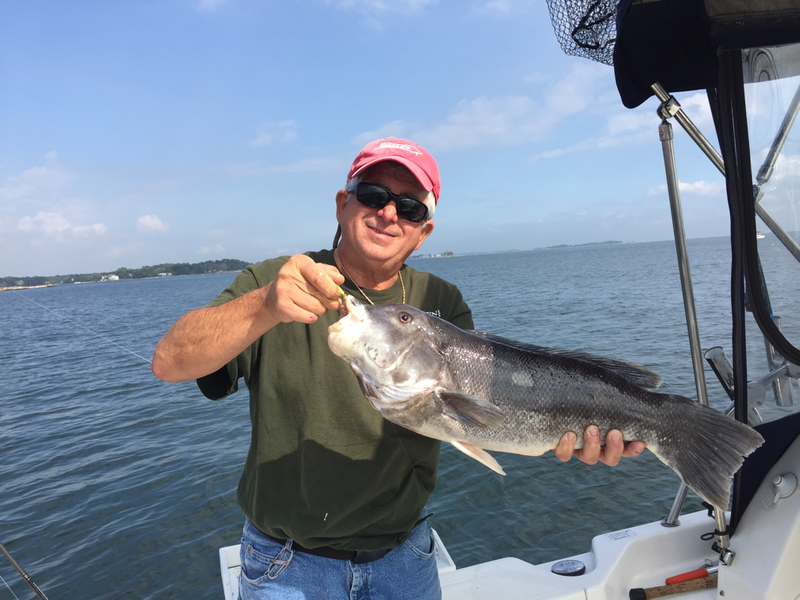 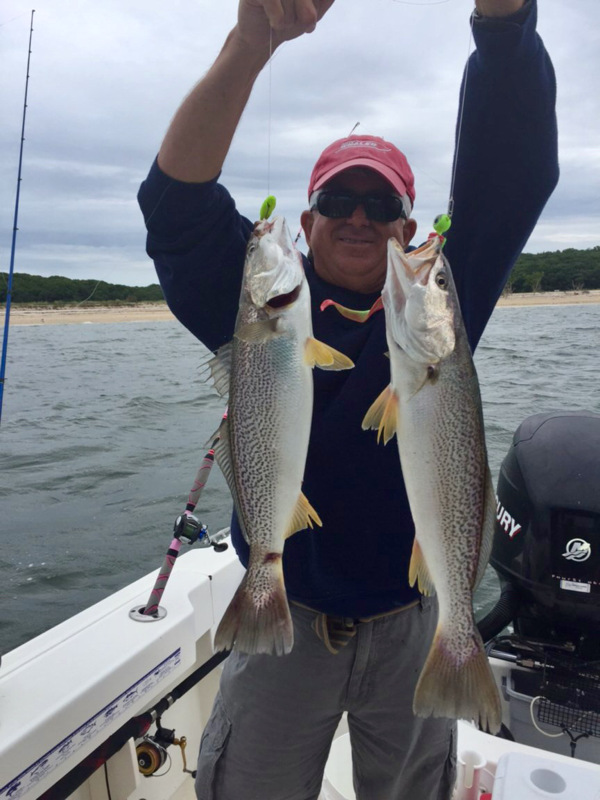 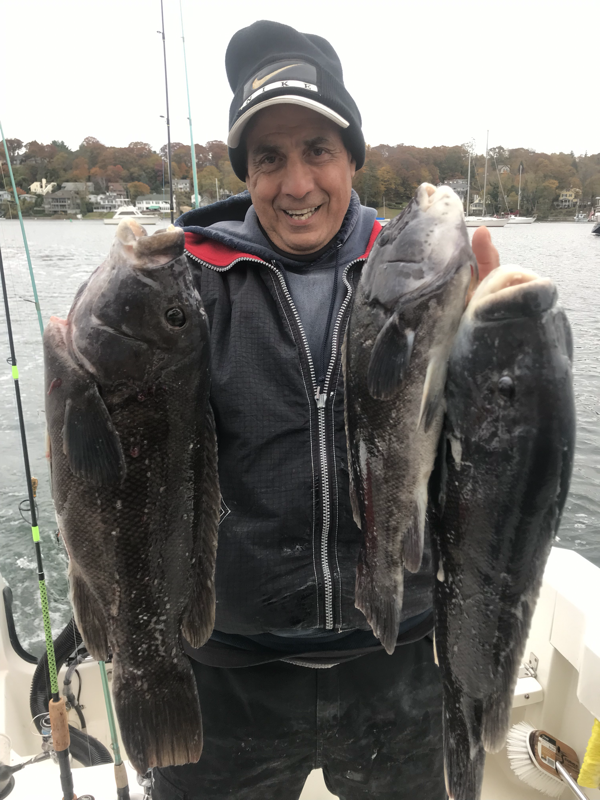 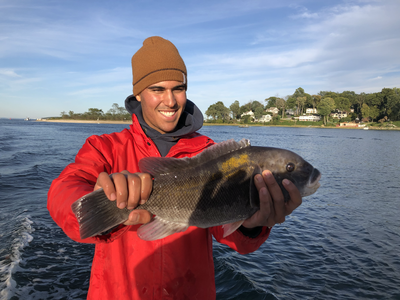 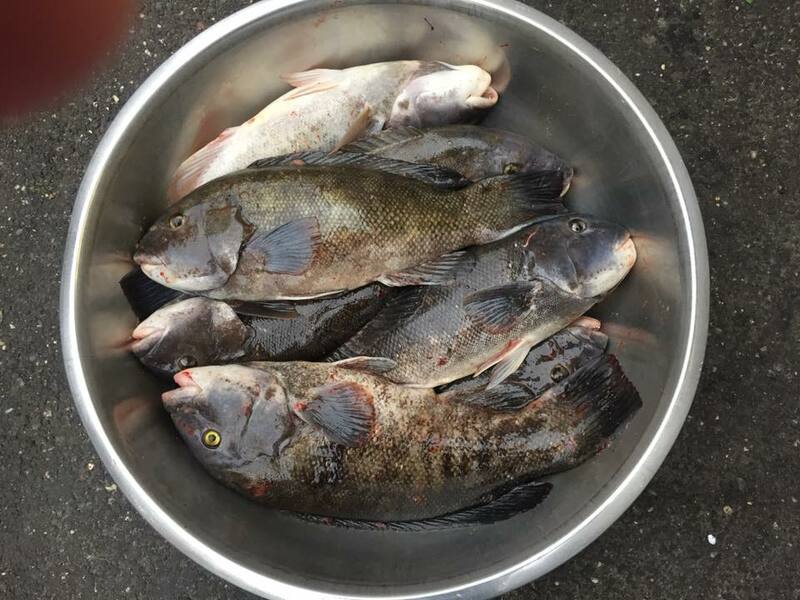 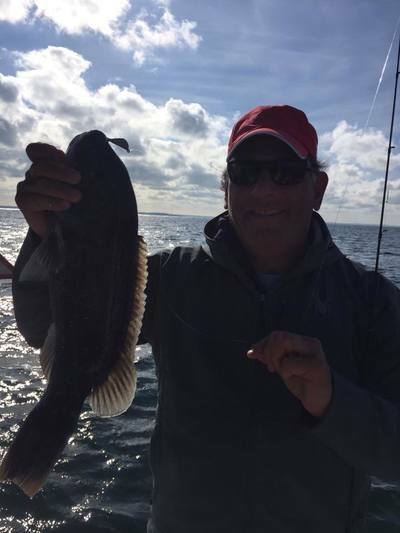 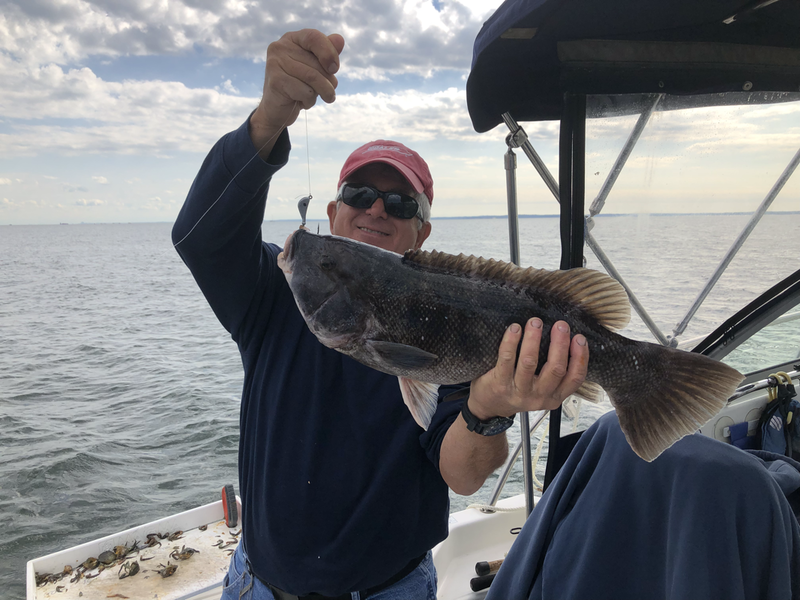 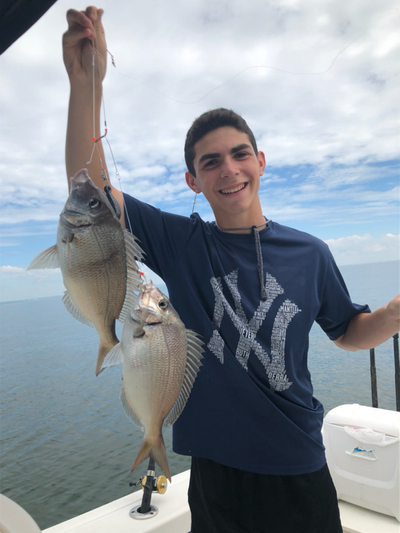 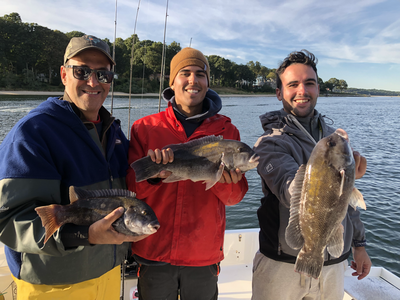 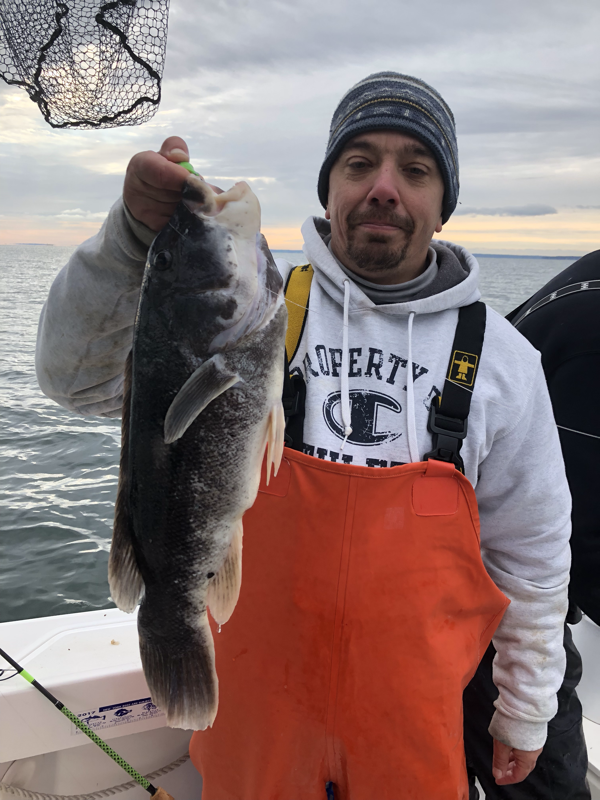 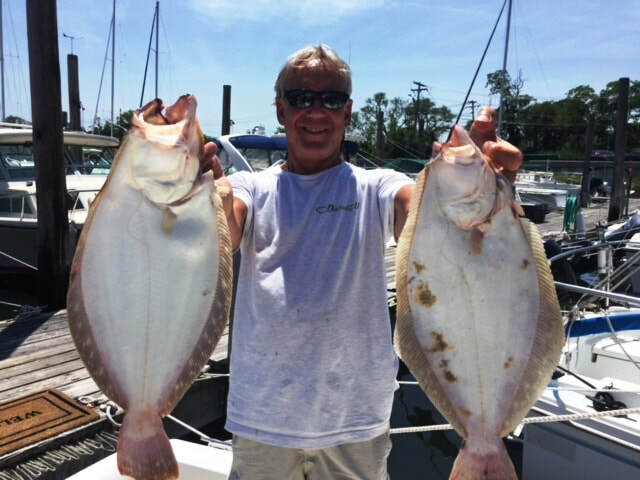 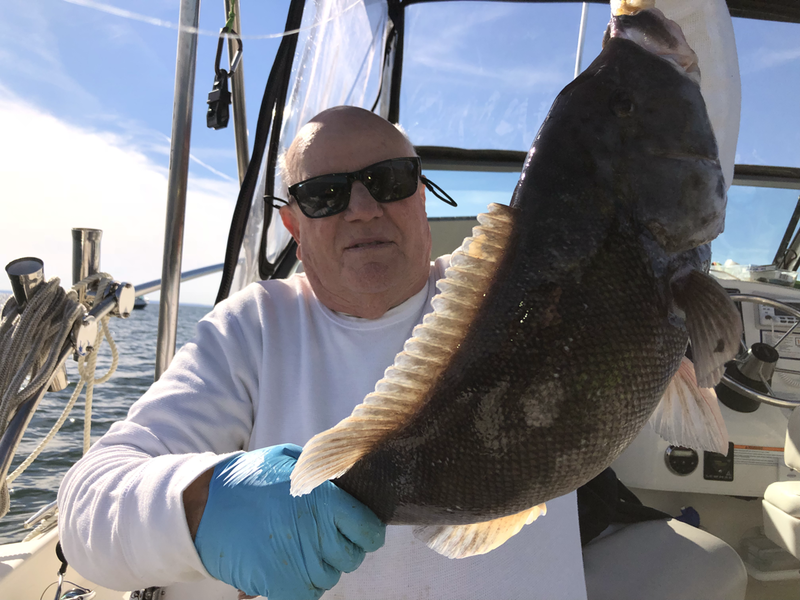 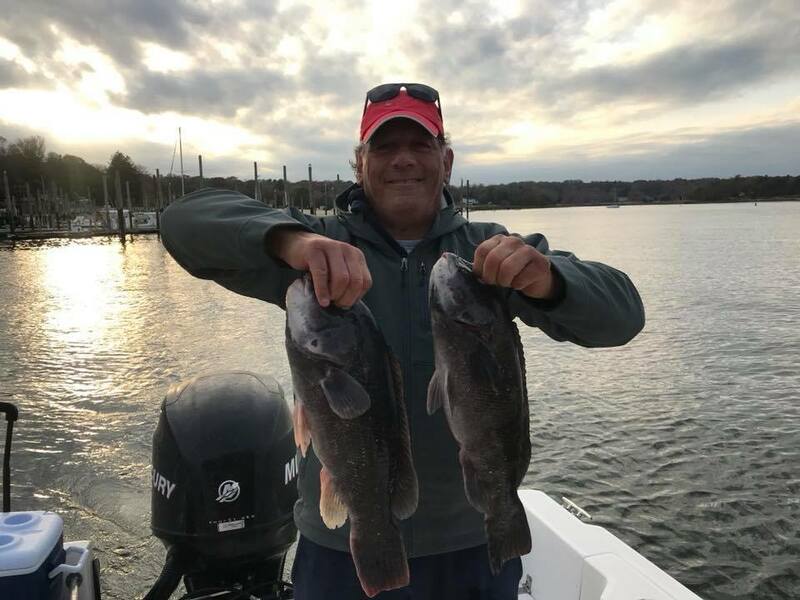 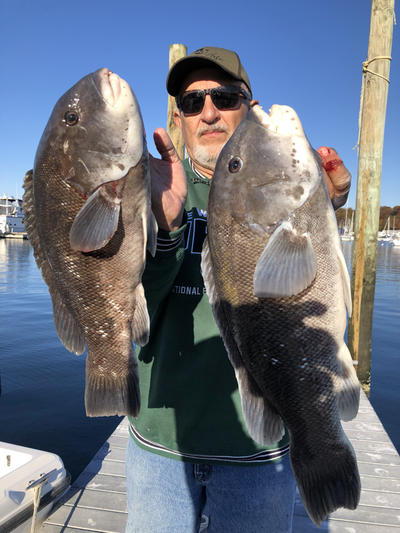 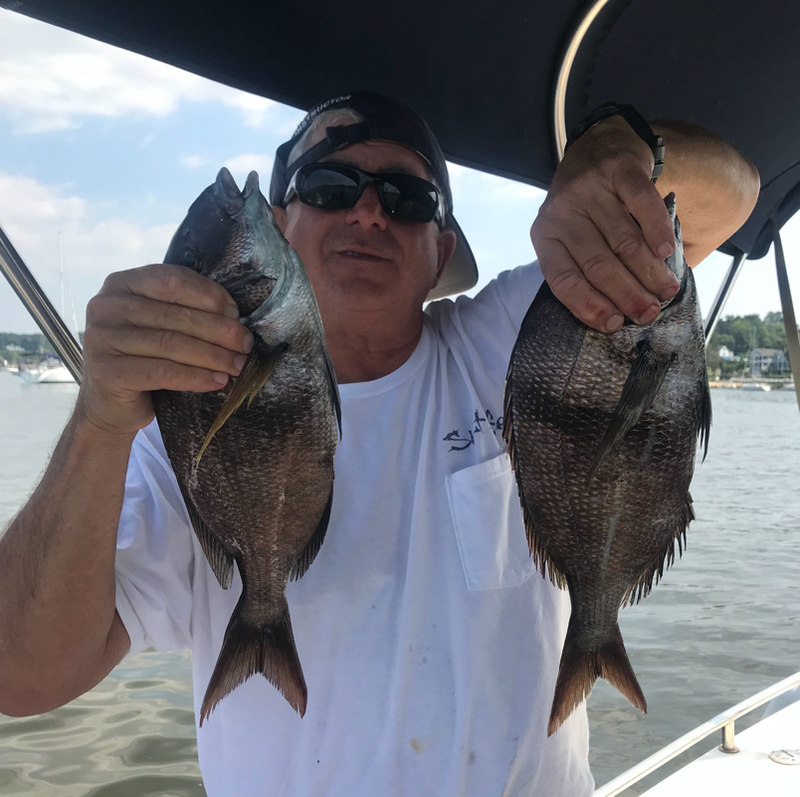 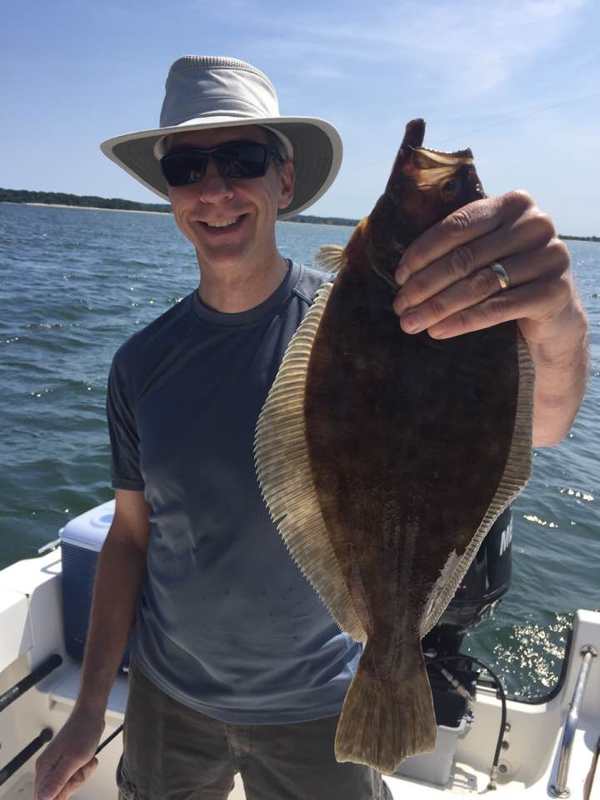 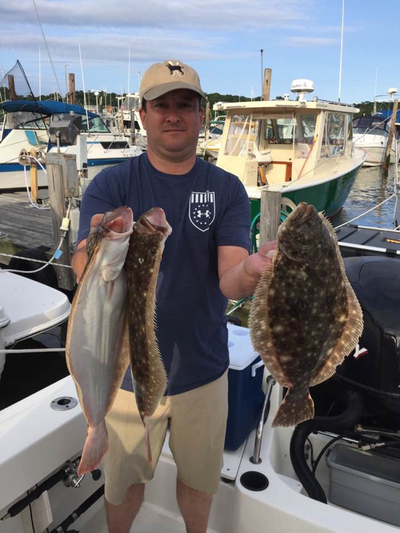 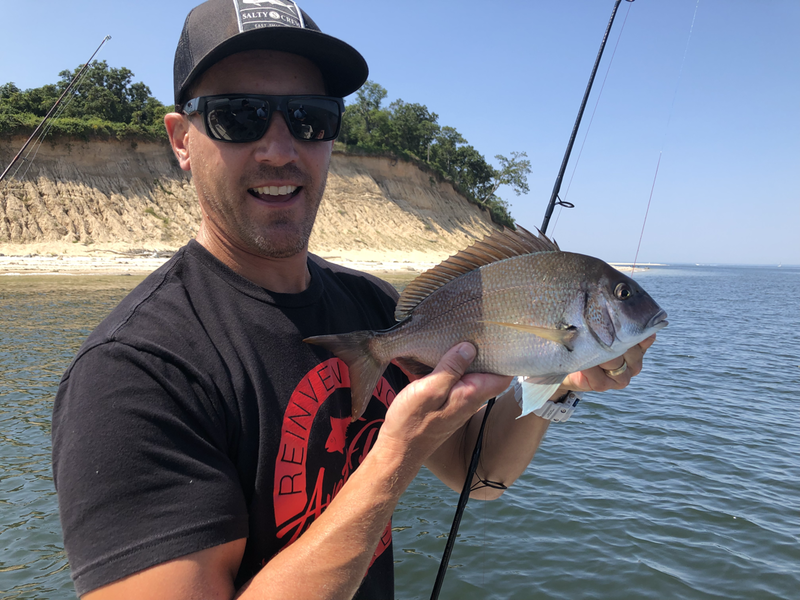 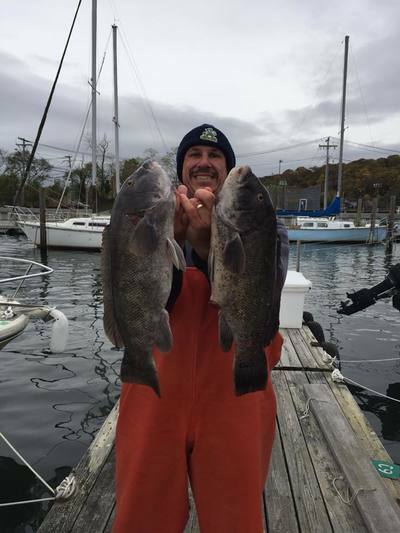 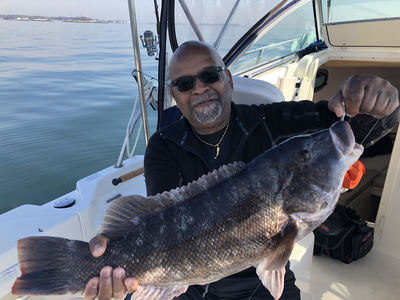 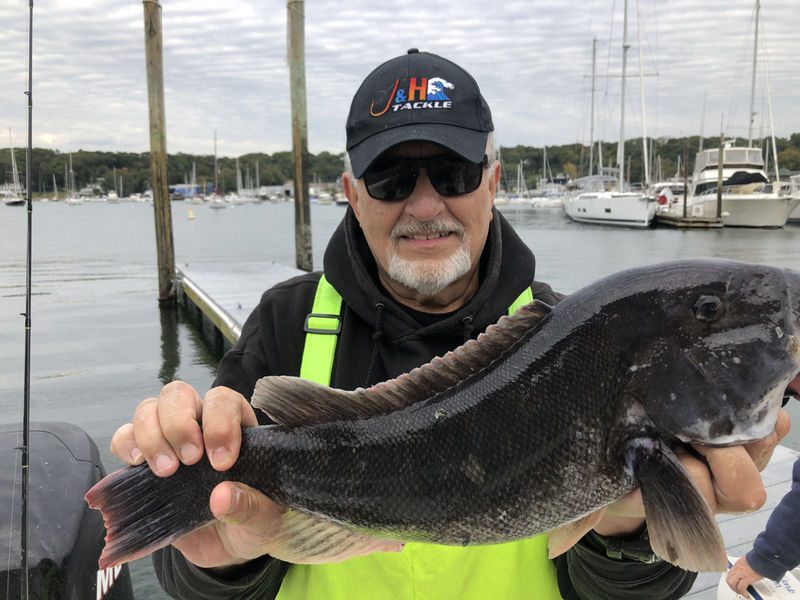 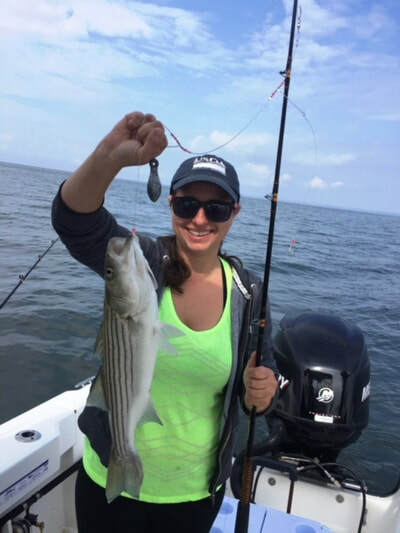 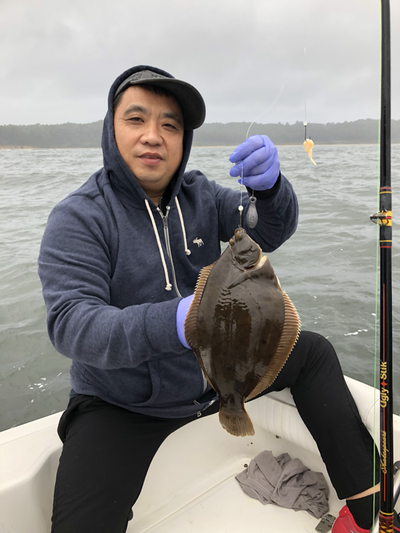 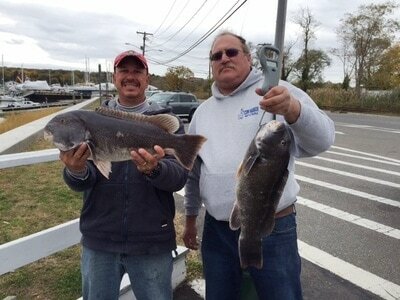 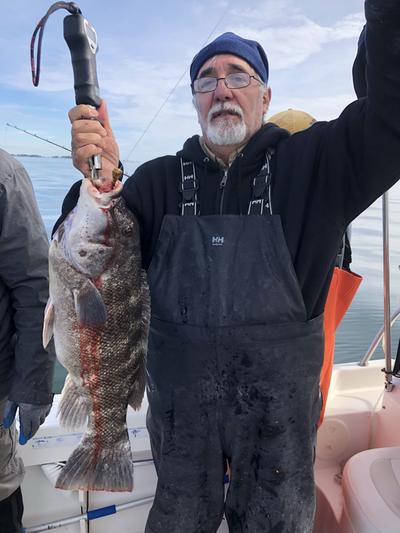 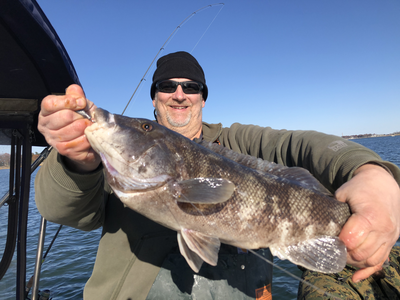 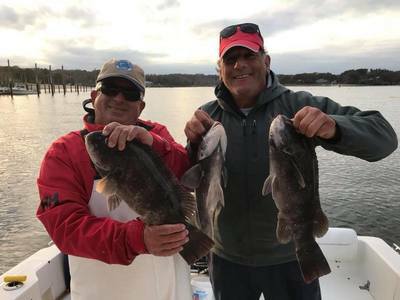 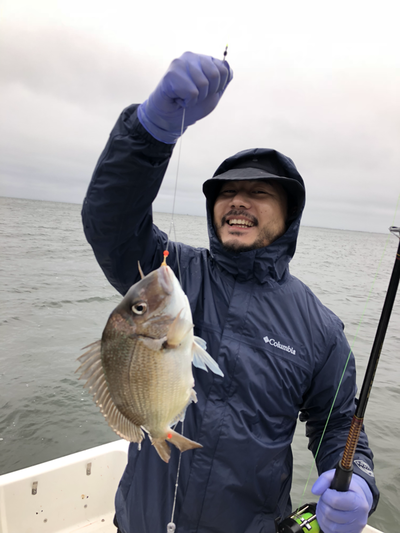 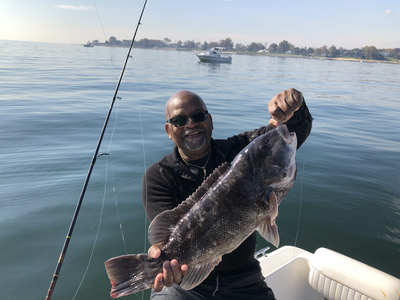 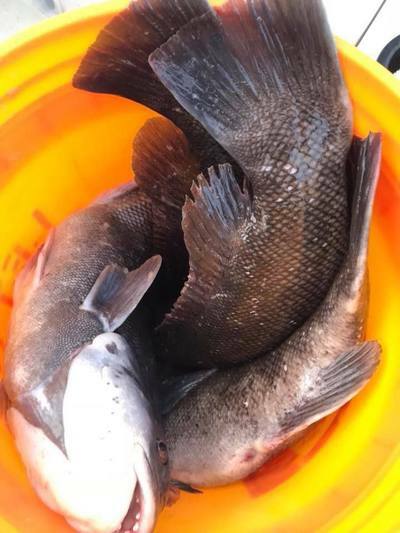 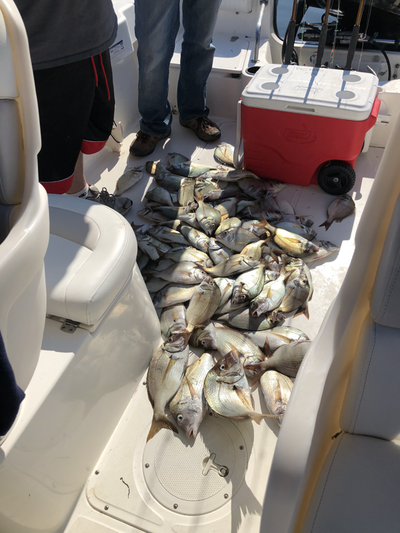 Monkfish Fishing Charters will provide you a memorable day of fishing while enjoying the beautiful North Shore of Huntington Long Island. 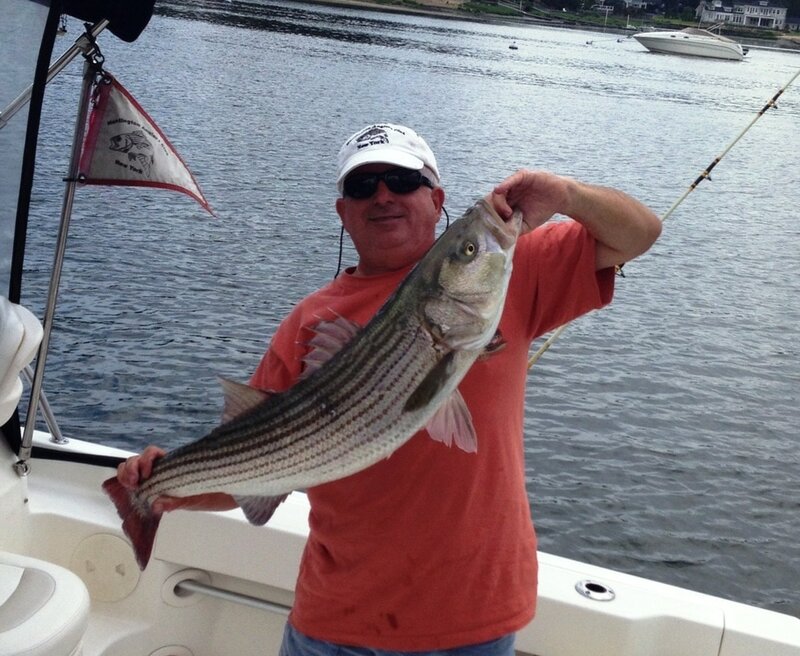 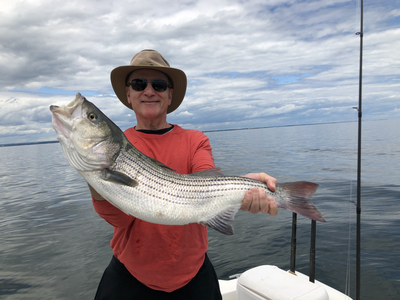 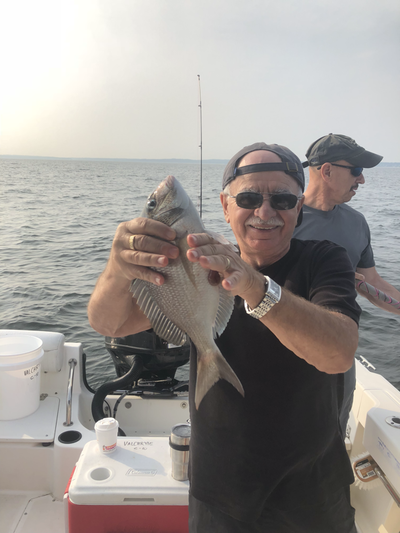 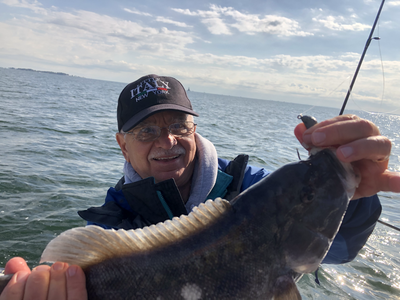 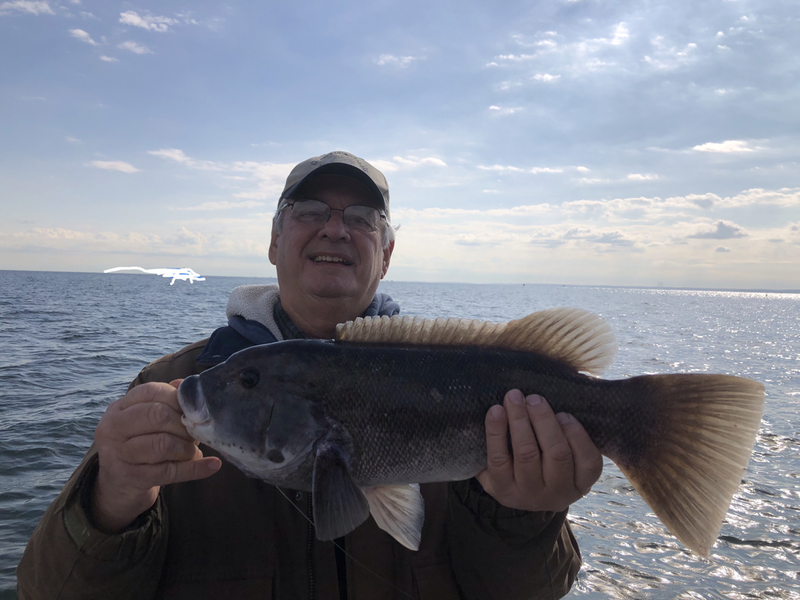 More than 40 years experience fishing on the North Shore. 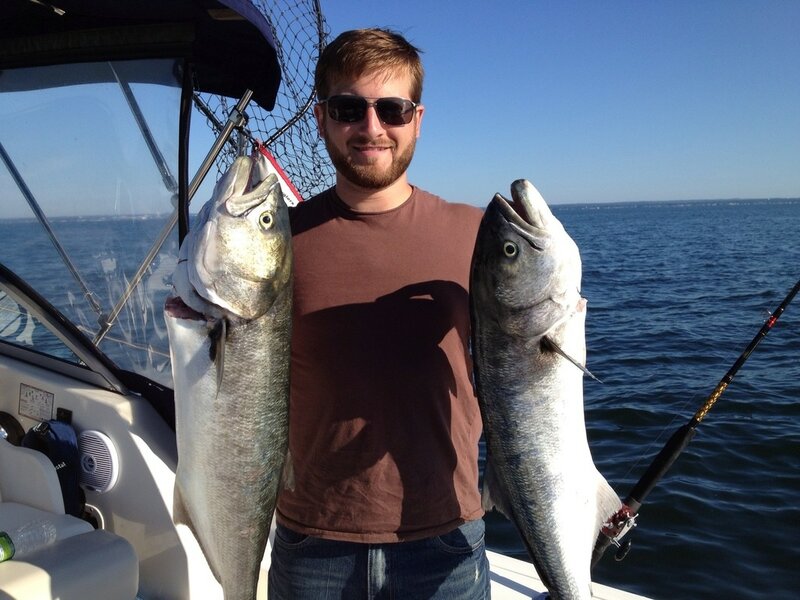 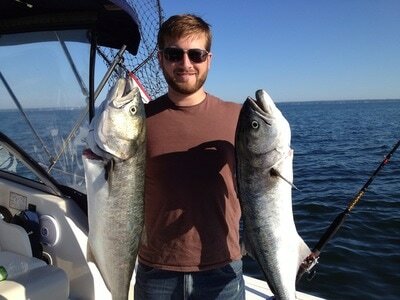 If your group is larger, we can help accommodate you on another respected charter or party boat operation in our area.